Description: Who are we in Christ? What are the implications of being "in Christ"? Is there a benefit? In this introduction to Ephesians, we start to look into what the Apostle Paul calls the "mystery" that God reveals in Jesus, and the amazing outworking of this good news in our lives today. Who are we in Christ? What are the implications of being "in Christ"? Is there a benefit? 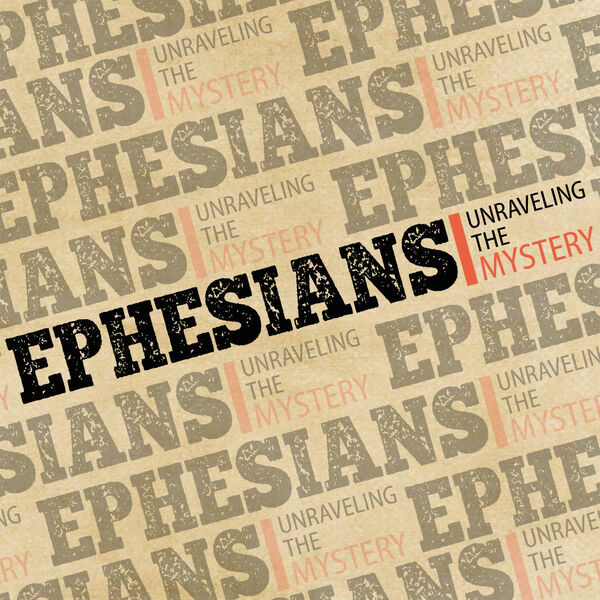 In this introduction to Ephesians, we start to look into what the Apostle Paul calls the "mystery" that God reveals in Jesus, and the amazing outworking of this good news in our lives today.